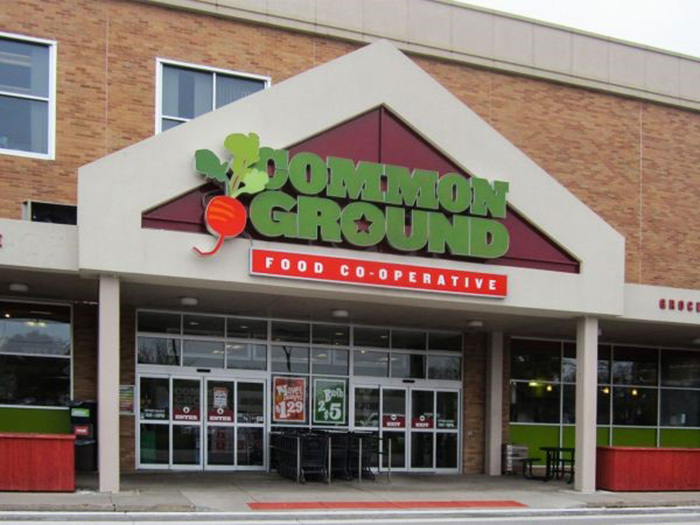 The Common Ground Food Cooperative, a cooperative grocery store focused on healthy and local foods, needed to expand its grocery store to serve more low-income customers in Urbana, Illinois. Partners for the Common Good, in conjunction with Shared Capital and LEAF, renewed their loan of $371,296 so that the cooperative can continue to provide healthy food choices, classes, and other services in an area with a 46% poverty rate. Founded in 1974 with a van and dedication to affordable and healthy food access, Common Ground has gradually grown in to a 6,000 sq. ft. business with over 10,000 members in December 2016. The store provides access to affordable and high-quality food for residents of Urbana, including the food deserts that surround the store on three sides. The store also employs 96 people, 50% of whom earn a living wage. In addition, Common Ground sources 20% of its goods from local producers and suppliers, contributing over $1,000,000 in purchases for the local economy. Partners for the Common Good provided $142,021 of the total loan with Shared Capital and LEAF. By directly connecting fishermen to restaurants, Sea to Table creates value for chefs and traditional fishing communities. PCG financed the purchase of 35,000 lbs. of salmon to support Sea to Table's growth.